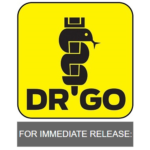 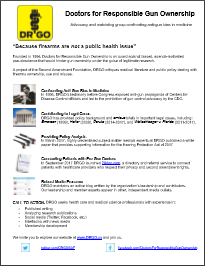 Doctors for Responsible Gun Ownership (DRGO) is releasing a white paper, prepared by highly credentialed subject matter medical experts, that provides supporting information for the proposed Hearing Protection Act of 2017 (H.R. 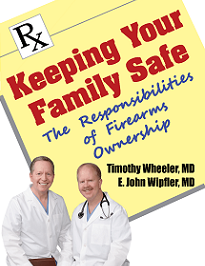 367 and its companion bill S.59), which are being considered to aid in protecting the hearing of hunters and recreational firearms users. 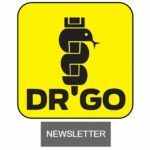 The causal relationship between loud noise exposure and irreversible hearing loss and chronic tinnitus have long been recognized by medicine and the U.S. government, DRGO said. 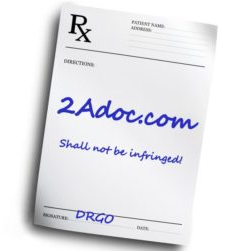 The document cites the Occupational Safety and Health Administration (OSHA), the National Institute on Deafness and Other Communicative Disorders (NIDCD) as well as academic studies and publications which collectively provide a preponderance of evidence supporting the need for greater access to and use of firearms suppressors. 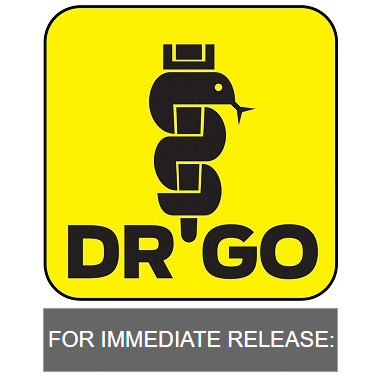 The Position Paper may be downloaded here.